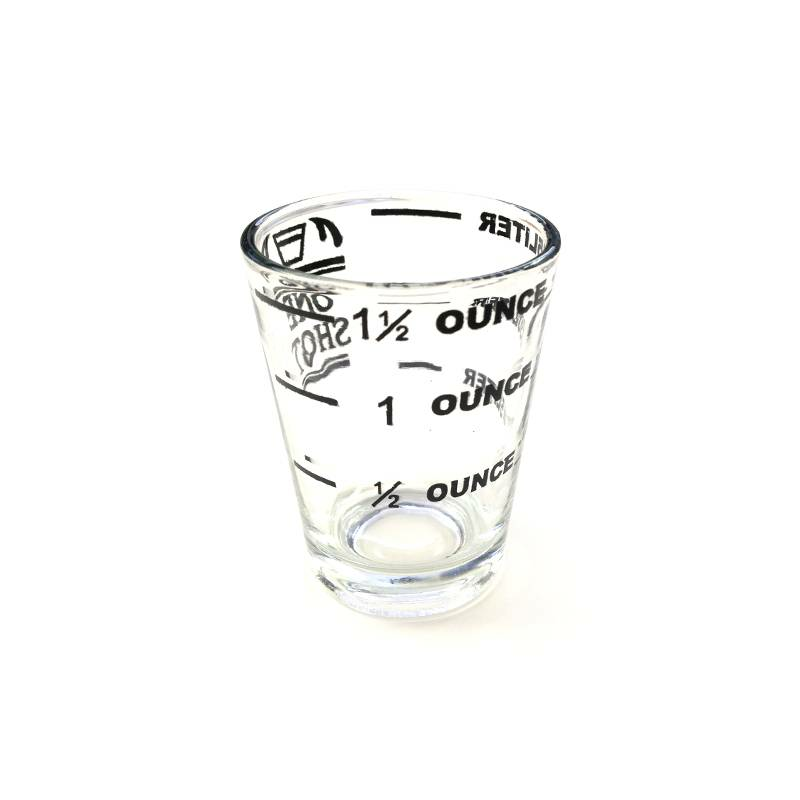 This 1.5oz shot glass lined at 0.5 / 1.0 / 1.5 floz. Use to ensure correct setup of machine & grinder. The perfect essential for the perfect espresso. Perfect for single espressos & domestic use.